The Global Leadership League - Connections in the Capital - A League Signature event at the NAFSA: Association of International Educators conference. 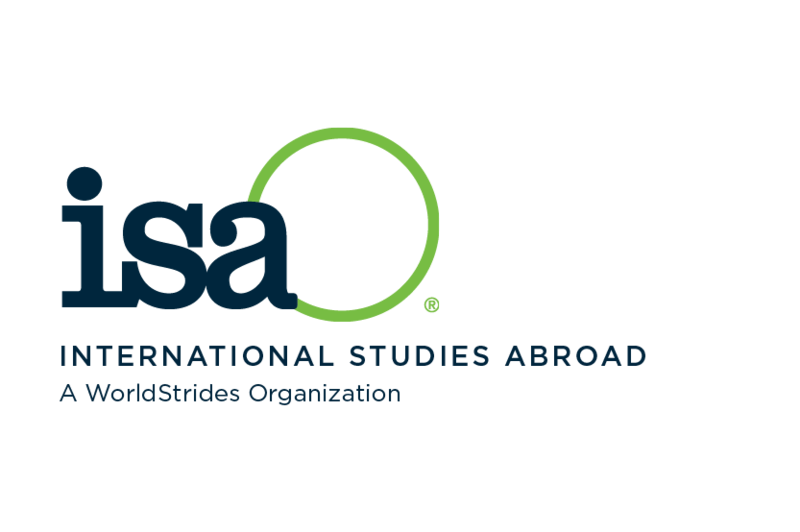 Connections in the Capital - A League Signature event at the NAFSA: Association of International Educators conference. Feel free to go to our website www.globalleadershipleague.com and join before this event. When you come back to this event site you will be able to use the member ticket. Sponsors receive 2 tickets to this event. Please use discount code provided. Make Connections in the Capital in support of women’s leadership! This is our NAFSA Signature Event of the Season and open to members and non-members. Meet experienced and aspiring leaders, engage in lively conversation, and expand your network. Our annual LEADERSHIP RESOURCE RAFFLE is a crowd pleaser and you may take home a great leadership resource. We will have an OPEN wine/beer bar and some light appetizers for you to enjoy. Most of all, come join the fun! Register soon – last year’s event sold out quickly! We are pleased to be co-hosting the event again this year with the NAFSA Women & Leadership in International Education MIG and the Women’s College and University IIG. *Become a Global Leadership League member before you sign up to save some $ and remember that webinar, mentoring and coaching are free to all members.